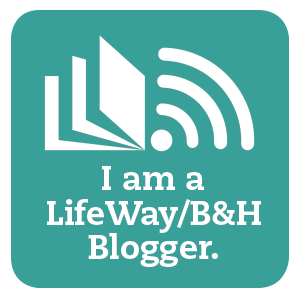 The Faithful Homeschool: The process of being organized. It isn't even that my house is a mess... it usually isn't, beyond the toys and stuffed animals my little darlings like to leave everywhere. It is just that I can't keep track of my thoughts! Sometimes it can be because one of my sweeties thought they had a better place for something that I did know where it was (before they moved it)! My mom used to say that for every child you have, you loose 20% of your mind. I personally think hubbies should absorb 20% as well. At least it would explain why I feel brain-fried most the time. Either way you look at it, the operating capacity of my mind has reached near operational overload! I did use to know when someone was running out of something. Even with just one or two children in tow, I could forecast the need for more of my husband's deodorant, more of the children's milk (I drink non-fat) was always purchased before it ran out, laundry was washed-folded-put away before drawers ran empty, and I could always find the payment coupon for the water company! All of these things are a struggle C.E. I do try though. 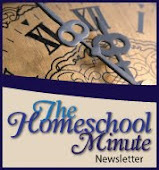 What's more is my need to begin organizing thoughts on homeschooling for the coming school year. As if I didn't have enough in my house to muddle through.... now I have boxes of homeschooling supplies, books, and articles to discern and decide what I will/won't use! Talk about mind boggling! I know, I know... I am preaching to the choir here. And what a joyful choir we are. Despite all these scattered thoughts and good intentions gone arye I wouldn't trade it for anything, would you? I am learning that, in the midst of this 'noise', I must take time to be quiet. It is easy to loose ourselves in all this stuff, in all the "Mooom... ", and in all that you hope and expect of yourself and your children. We must make that time for our Heavenly Father each day. We need to kneel before Him, give it all to Him, ask His guidance, and listen to His answers. When we do this, the mangled mess in our midst will begin to seem less like Mt. Everest and more like the foothills.